Owning your first pet is a wonderful thing, but there's so much to learn. Fran knows all about dogs and rabbits, but she has always wanted a kitten. 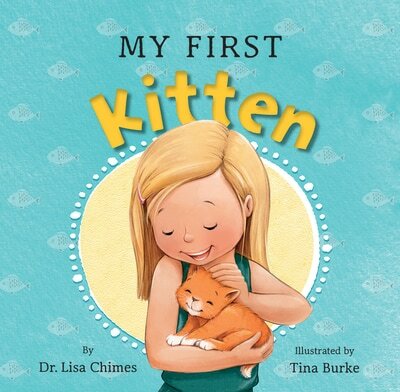 Join Fran and Pumpkin as they discover that special bond between a child and a kitten, in My First Kitten. 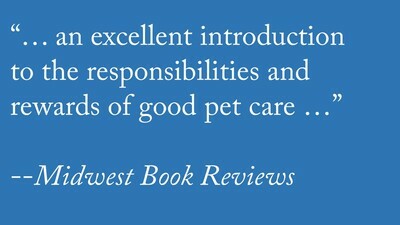 And learn everything you need to know about caring for a cat, from how to pick up a kitten to keeping your pet healthy and happy.